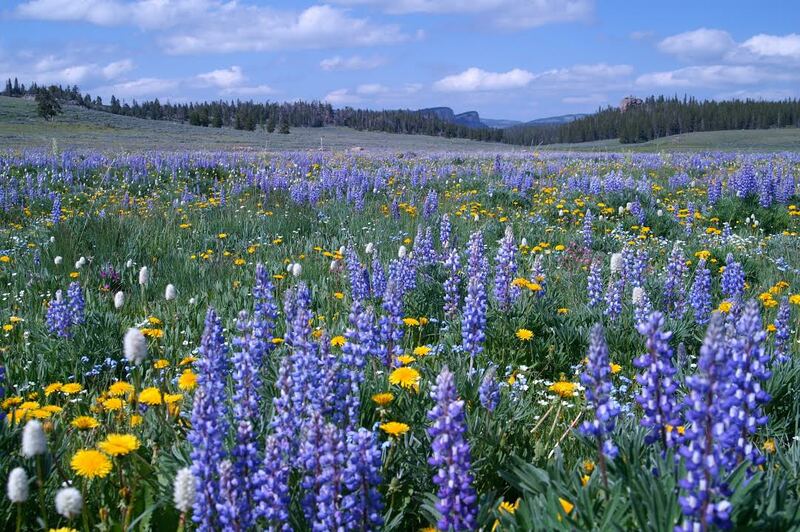 Oil and gas drilling in Montana is fundamentally unfair to landowners. Because of the way the law and institutions are structured, landowners have few rights, and the deck is stacked unfairly in favor of those who profit from oil and gas extraction. We’ve discussed this on many occasions. Montana defines two estates for a property: the surface estate and the mineral estate. When a property owner owns both the surface and mineral rights, the estate is unified, or fee simple. More often, estates are split. Minerals have been severed from the land, either because the federal government reserved minerals in its initial homestead claims, or because the owner has sold off the mineral rights to a property. prevent(ing) the complete use, development or recovery of any mineral, forest, or agricultural resource. This is similar to laws in other Western states. The owners of natural resource rights have a protected ability to get those resources out of the ground. This puts surface owners of split estates at an unfair advantage. 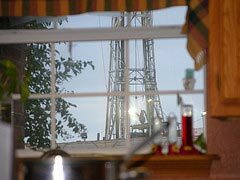 Every aspect of oil and gas law in the state has been constructed to protect the exploitation of mineral rights. Oil and gas companies can pay a small one-time fee to gain access to your land. Once they have access they can set up a heavy industrial operation, with heavy machinery, constant truck traffic, and 24×7 noise and light. With heavy machinery comes industrial accidents, putting a surface owner’s water, air and way of life at risk. The result for surface owners can be a loss of property rights, declining property values, inability to obtain mortgages, and inability to get insurance, with little compensation for damage done. When the oil operator leaves, your property can be unusable for its original purpose. Surface owners who refuse to allow drilling on their property can be forced to participate at higher cost through the process of involuntary pooling. There are few requirements in the law for basic safeguards that would protect surface owners: water testing, well design, inspections and so on. The Montana Board of Oil and Gas Conservation (BOGC), which has primary responsibility for permitting wells in the state, is structured to promote the drilling of wells for profit, and not to safeguard the citizens of the state. The federal government also provides little protection. Between 1970 and 1990 there were many federal laws passed that were designed to protect our environment. Since that time the oil and gas industry has been successful in becoming exempt in very significant ways from these laws. An example is the Halliburton Loophole, passed in the Energy Act of 2005, which exempts oil and gas from having to disclose the chemicals used in fracking, which are now protected as “trade secrets. This is a bleak picture, and we’ve told many personal stories on this blog of people whose lives have been adversely affected, not just in Montana, but in many other states as well. But Montana law provides a way for local communities to take action to protect themselves. 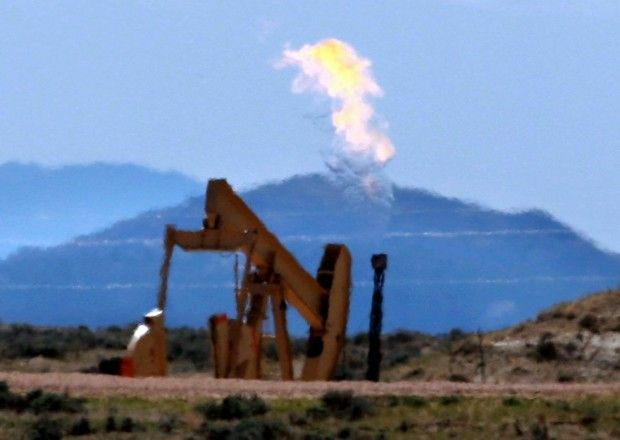 While you can’t keep mineral rights holders from getting oil out of the ground, they can be constrained by conditions imposed by local governments. Montana counties and municipalities have authority to create special zoning districts that can impose rules for extraction activities. This method has been used in Montana in the past to manage mineral extraction. In 2005 Gallatin County established several permanent zoning districts to manage coalbed methane extraction in the Bozeman Pass area. This is where we’re headed in Carbon County Over the last several months, since Energy Corporation of America CEO John Mork announced his plans to “bring the Bakken to the Beartooths,” this is the direction a grass roots group of citizens from Carbon County has been heading. It is not a ban or a moratorium, but it is a way to balance the rights of surface owners and mineral owners in a way that protects property rights, water, air, and the rural and small town way of life of the area. You’ll hear much more about this in the near future. Stay tuned and be ready to voice your support for this effort. This entry was posted in Community Organization, Politics and History and tagged citizen initiated zoning, Gallatin County, mineral rights surface rights, split estate. Bookmark the permalink. David ~ Always nice to know the process!